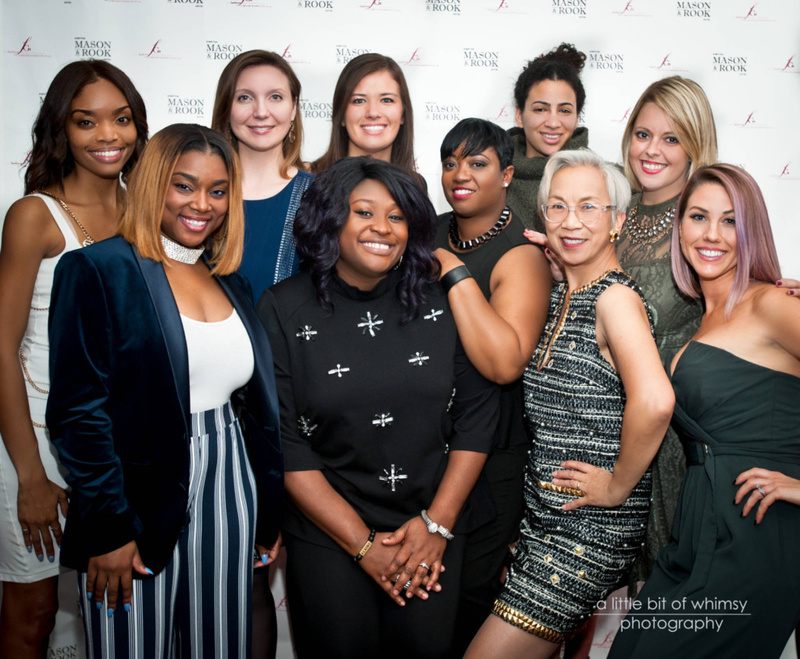 Showcasing the Best of DC Fashion: Rising Stars 2016 – Fashion Group International® of Greater Washington, DC, Inc. It is often said that fashion and Washington, DC do not belong in the same sentence. On Thursday, December 1st, the Fashion Group International(R) of Greater Washington, DC Region hosted their biennial Rising Star awards event honoring Washington, DC’s emerging talent at Kimpton Mason & Rook Hotel. Almost a 100 of Washington’s most fashionable people showed up to celebrate the honorees and to toast the industry at the awards reception. 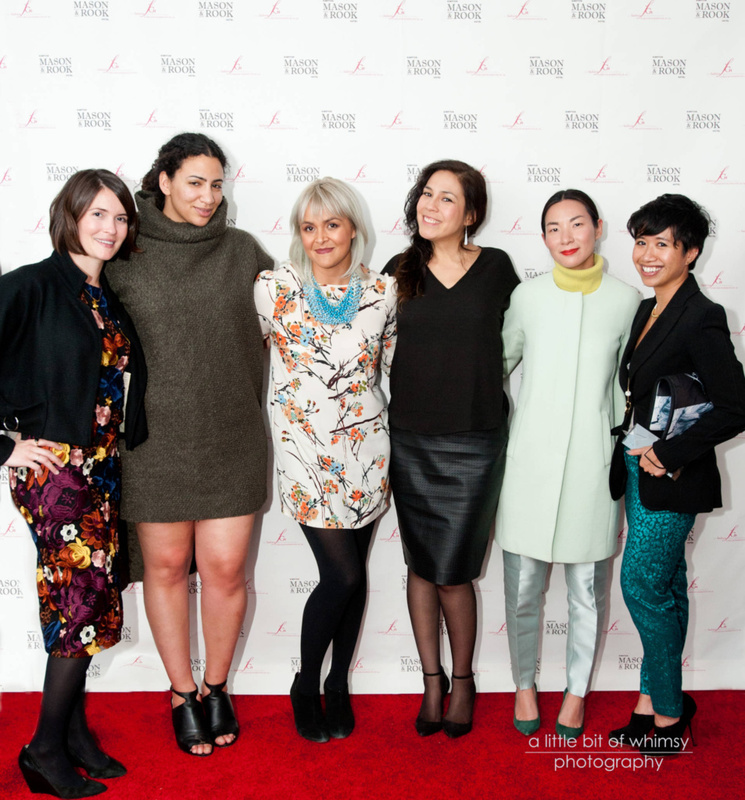 FGIDC’s 2016 Rising Stars were honored in the categories of Womenwear, Menswear, Jewelry and Accessories, Beauty Professionals, Beauty Products, Fashion Photography, Interiors, New Media, and Styling. The Rising Star Awards in DC were presented by industry leaders. After presentations of awards, DJ CYD rocked the well-heeled crowd while they enjoyed cocktails and hors d’oeuvres from Kimpton Mason & Rook. Congratulations to all the nominees and winners! You are an inspiration and proof that the best is yet to come for the Washington DC fashion & creative industries. Kevin Hallums & Davin Gentry – Premium Co.